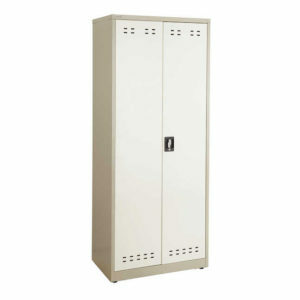 Safco – Steel storage cabinet with four adjustable shelves. 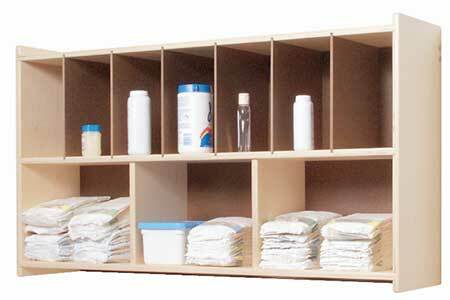 Each shelf has a 250lb capacity and is adjustable in 1-inch increments. Heavy gauge uni-body construction makes these amazingly tough and the two-tone tan powder coat finish adds style and durability. $399.90 – ORDER 2 OR MORE AND WE WILL INCLUDE FREE SHIPPING! 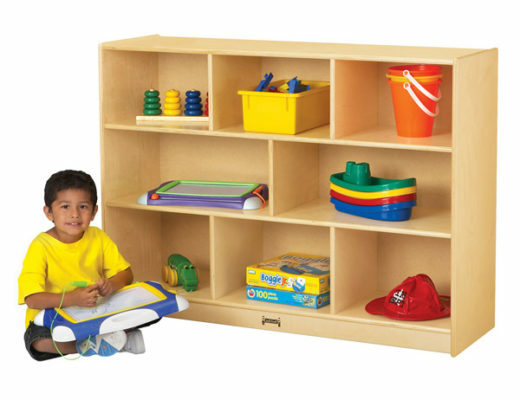 At Church Furniture Partner, our ministry is to provide churches and schools with all their storage needs for less dollars than they will find anywhere else. We carry the entire line of Safco products at the lowest possible price. 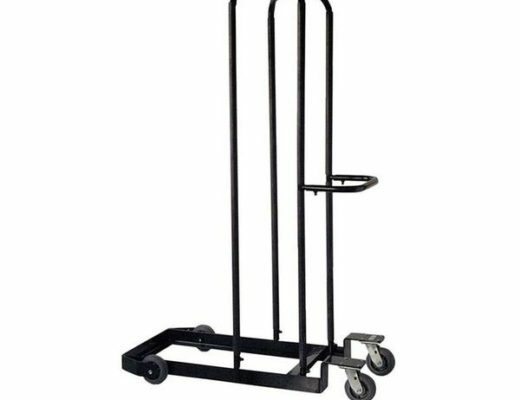 Please contact us for the best price on this and other items from Safco. We would love to assist your church, school, or daycare in saving dollars!